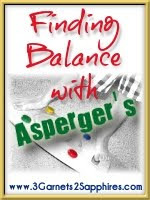 Transitions are a problem for many children on the autism spectrum, and my son Quinn falls into that category. We try to do everything we can to make that time between activities easy on him, but inevitably, we end up with tantrums. 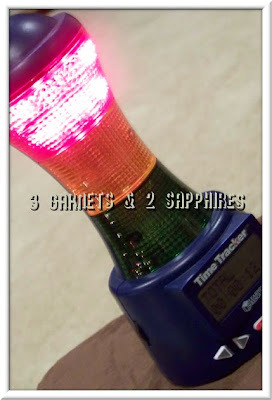 I had been eyeing the Time Tracker Visual Timer and Clock for some time online, so when I got the opportunity to try out products from Learning Resources, this was one of my top picks. 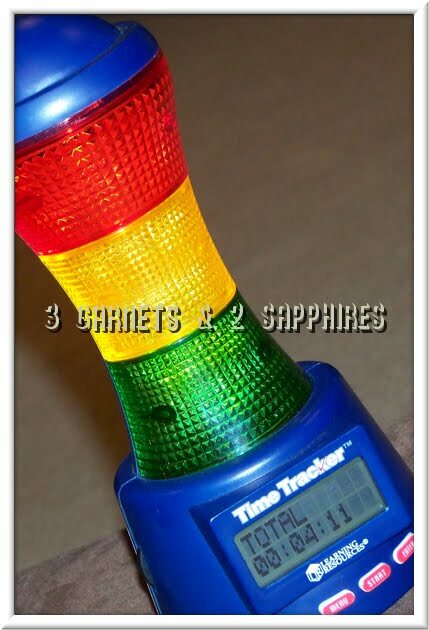 This timer features a stoplight-type visual timer so children can see their time ticking away, making it easier to move onto the next activity. It has six sounds to choose from to notify when each segment has ended and for when the time is officially over. It is easy to read, has 180° viewing, volume control, a pause feature, and stands at about 9 inches tall, so it’s big enough for everyone to see. I love this timer! Of all the timing devices we’ve used to assist transitions, this is the best. I typically set it to give a 5 minute warning on yellow, one minute on red, then time’s up. I cannot even express how beneficial this has been with getting Quinn to move on from one activity to the next. He gets ample warning, both visual and auditory, so when the timer goes off, he is not caught off guard. It is also especially handy for time-outs because he can see how much time he has left. We use this to monitor computer or video game time, discipline, homework, reading, and much more. 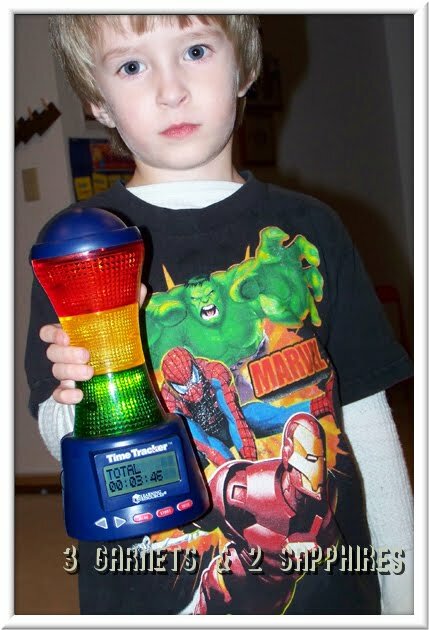 This timer is so handy and would be great for any parent or teacher, whether they have children on the spectrum or not. The Time Tracker Visual Timer and Clock can be purchased on the Learning Resources website, www.learningresources.com. It retails for $39.99.